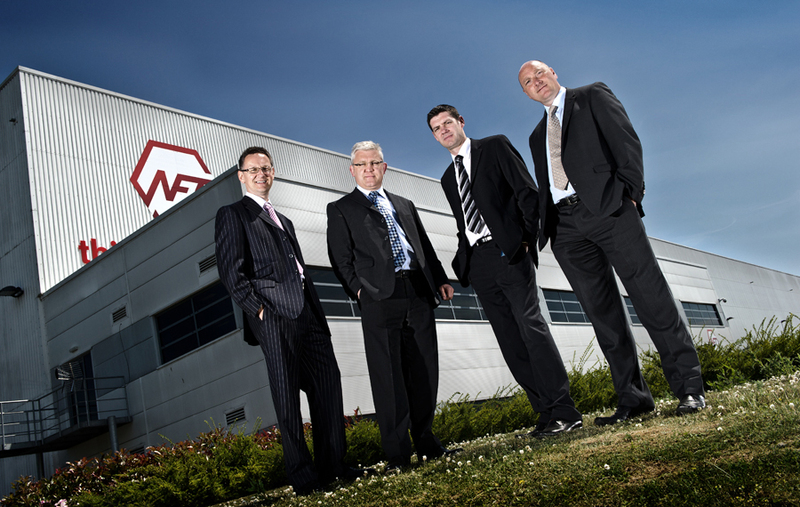 Following the launch of an exciting and dynamic new web presence for the company Tim Wallace returned this week to work with NFT as they go from success to success with their new striking brand and visual presence. Shooting over a 3 day period Tim completed the project with some further photography now that the company has totally completed its branding and operational changes as it drives forward into 2010. 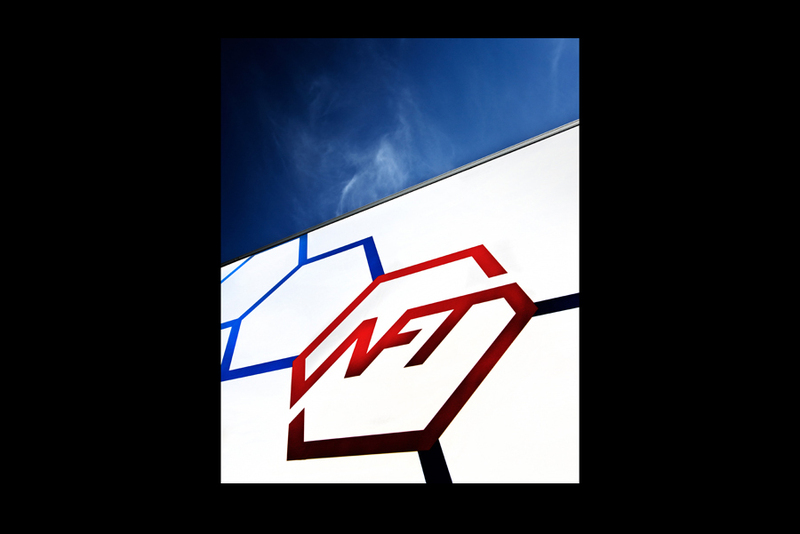 During 2009 NFT started the process of making some changes to their branding to better reflect their UK operation, as part of this process NFT contacted Ambient Life photographer Tim Wallace to assist in this project, and commissioned a series of photographs to show their new branding in a dynamic and modern style. 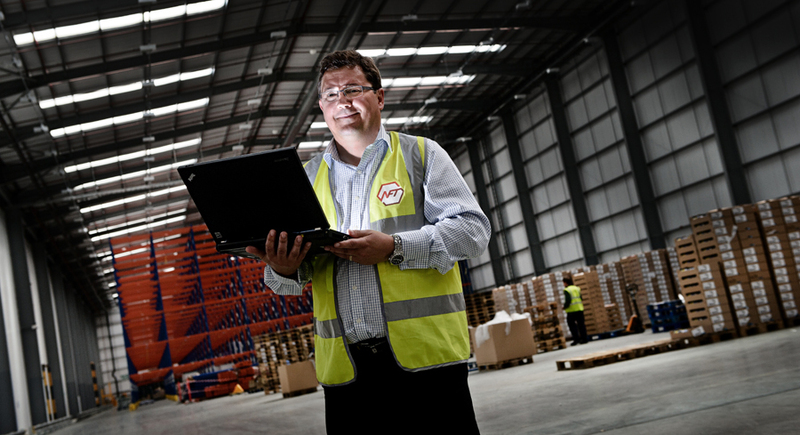 Following the launch of an exciting and dynamic new web presence for the company Tim Wallace returned this week to work with NFT as they go from success to success with their new striking brand and visual presence. Shooting over a 3 day period Tim completed the project with some further photography now that the company has totally completed its branding and operational changes as it drives forward into 2010. 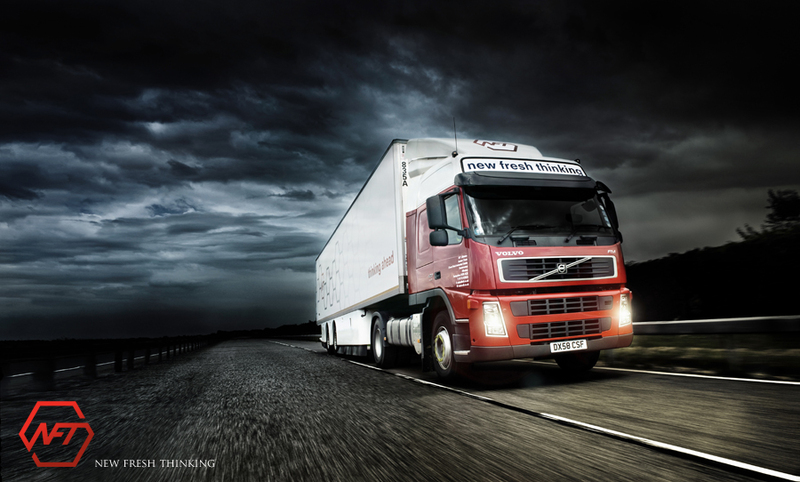 The project had not been without its challenges, not least how to shoot multiple large vehicles moving at speed in a safe and controllable environment. This was achieved with the help of the MIRA proving ground facility in the UK who we contacted to assist with the project. The facility offered photographer Tim Wallace the perfect opportunity to capture some dramatic images that would normally not be possible on the open road. Safety was a paramount concern through out the shoot and a great many of the shots that Tim produced were achieved by using a modified open back chase car to shoot from with of course the use of a full body harness that Tim designed for just this sort of work. On the day of the shoot at MIRA the weather was a real threat with a band of low pressure over the south of England bringing with it torrential rain and thunder storms, something that you can never plan for of course! With some careful timing and a little luck however the thunder storms maintained their southerly heading and proved to be a great advantage as they provided the perfect backdrop of the first part of the shoot on the number one high speed circuit.